Who designed this chic hat? Think you know? Submit your guesses below; we’ll tell you all about this designer on Thursday. Great guesses, Igor and Victoria! 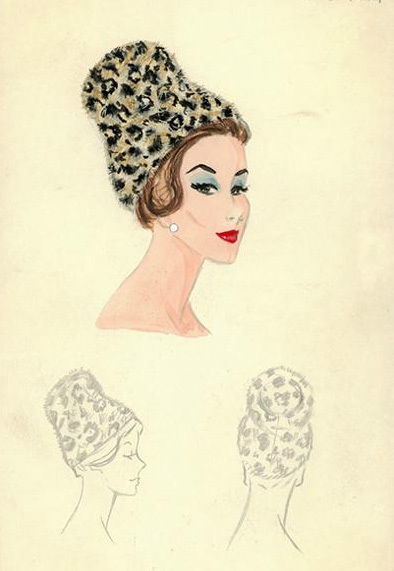 Here’s a hint: You might discover the name of our mystery designer in hats created a little later in the century. Is it Halston for Bergdorf Goodman?